Active Culture, Natural Foods Café and Yogurt, is the creation of a local family determined to offer our community a healthy food alternative. We opened the doors of our first shop November 2010 in a charming Spanish style building in the heart of Laguna Beach, CA. 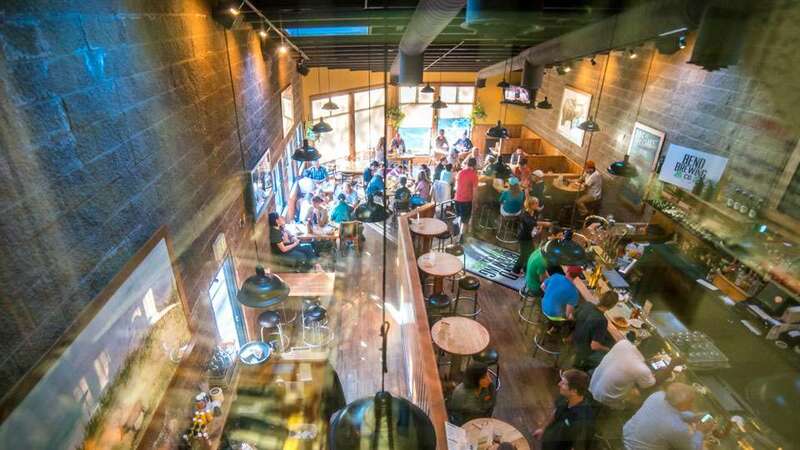 The most recent addition to our family of locations is Bend, Oregon. At Active Culture we provide our clientele with healthy, organic, basic, and delectable food at affordable prices. As a family owned business, we strive to focus on the little things that often get lost in today’s busy lifestyle, like getting to know our customers and community, offering foods that are both wholesome and quick, and consistently deliver excellent service!